Concrete transport system is the link between the areas of preparation and distribution concrete mix. Mobile bunkers provide automatic concrete supply for concrete distributors. 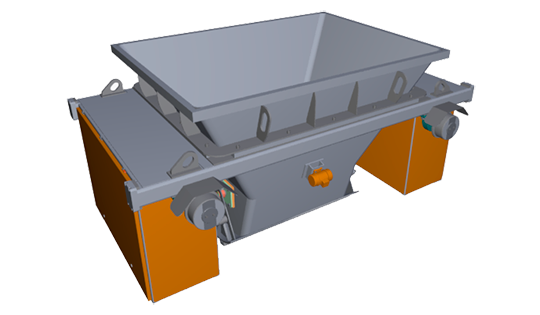 Concrete transport buckets are equipped by tilt mechanism for discharging of ready mix concrete. Concrete transfer bucket with radio-controlled actuator of two-leaf gate. 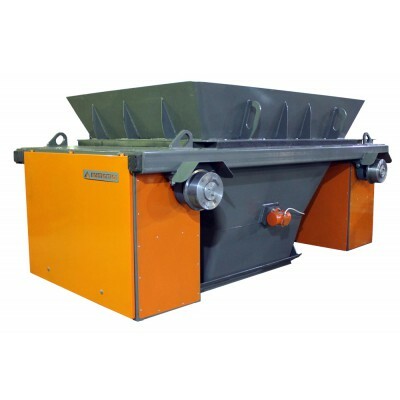 The model is available in two versions: mains powering drive in place of the forming and loading of the bunker; battery powering drive. Technical characteristics: Max. 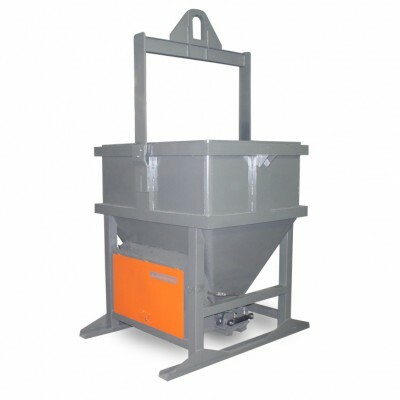 cement loading, m3: 2.0 Total weight, kg: 1100 Voltage / battery, V: 200. Capacity, kW: 2.2 Dimensions, mm: 182.. 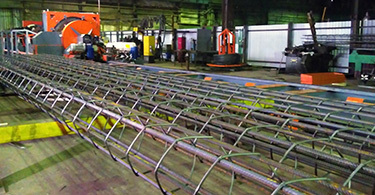 Concrete mix targeted system performs a bridge for the automatic concrete supply using shuttles of ready-mix for concrete distributors as well as for concrete extruders and concrete slip formers. 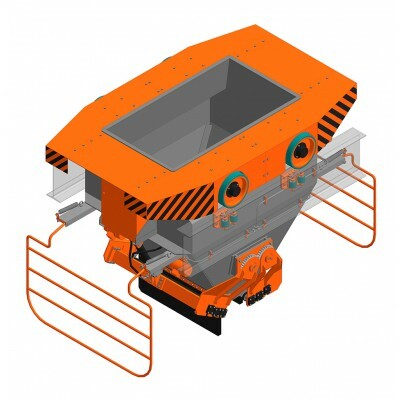 Remote controlled bucket initiates the following commands: forwards, backwards, preliminary targeted number of the post. Concrete discharging made with the remote control of discharge post. Remote cont.. Concrete cart (transfer bunker) is designed to supply concrete mix from mixing plant to the molding positions bunker, concrete operating thickness is up to 8 cm. ..
Two-leaf gate concrete cart with hydraulic drive is designed to supply of ready-mix from mixing plant to the concrete distributors bunker, further on molding position. Nominal volume 2.5 m3. 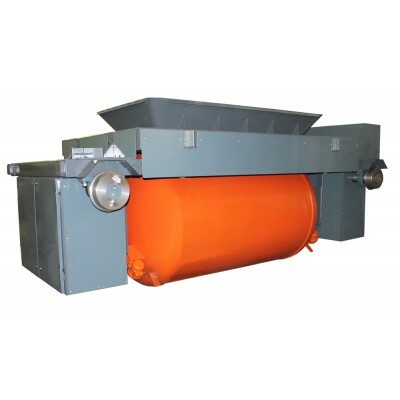 Advantages: Improved shutter mechanism prevents the loss of concrete at the supply. Module speed up to 2.5 m/s, complex path movement is achieved by drive mechanism. Noise-free, wear-resista..